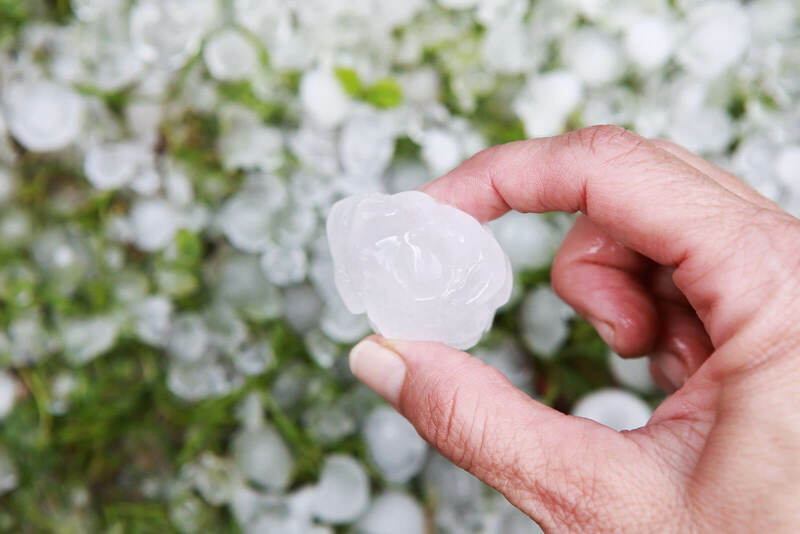 Raizner Slania has filed a bad faith insurance lawsuit on behalf of an industrial building owner against Acadia Insurance and Union Standard Insurance Group after its wind and hail insurance claim was wrongfully denied. On April 19, 2016, a severe wind and hailstorm swept through Durant, Oklahoma. 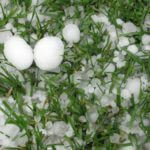 The wind and hailstorm caused severe damage to the roof, HVAC, exteriors, and interiors of the property. Immediately upon discovering the damage, the plaintiff filed an insurance claim for the cost of repairs. In response to the claim, Acadia assigned representatives, adjusters, consultants, and agents to plaintiff’s file that were inadequate and improperly trained. Specifically, Union Standard and an employee out of Dallas, Texas mishandled the plaintiff’s claim. The employee conducted an unreasonable investigation of the cause and extent of damages, was improperly trained, and was not equipped to handle this type of claim. In May 2016, an adjuster visited the property but failed to complete an adequate inspection and refused to acknowledge all the damages to the property. The employee did not prepare any estimates or scopes of damages, so the plaintiff was forced to prepare its own estimate of damages and point the issues out to the employee. However, the employee ignored the facts supporting coverage, failed to give the plaintiff’s presentation proper consideration, and denied the true extent of damages covered by the policy. Instead, the employee retained consultants from a preferred vendor and was unnecessarily hostile to the insured in claim communications and investigation methods. The employee then utilized the preferred vendor’s report to make recommendations to Acadia on what portions of the claim to deny under the policy. Our client cites numerous violations of the Texas Insurance Code, including failure to effectuate a prompt, fair, and equitable settlement of a claim, failure to promptly provide a reasonable explanation for the denial of a claim, and failure to pay a claim without conducting a reasonable investigation. If your insurance company wrongfully denied, delayed, or underpaid your commercial insurance claim, the experienced Oklahoma bad faith insurance lawyers at Raizner Slania can help. Contact us today to schedule a free consultation to discuss your case.